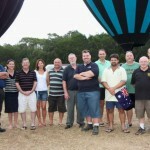 Australia Day 2010 Pics are up! 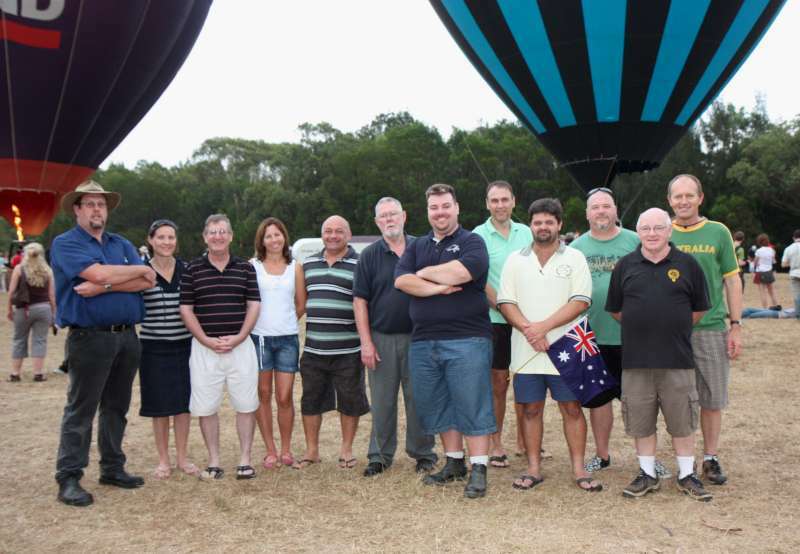 | Parramatta Radio Control Aircraft Club Inc.
Australia Day 2010 Pics are up! Head over to the Event Reports & Gallery section. Check em out!